Fitbit, the wearable activity tracking pioneer, has launched Fitbit Care, a new health platform focused on wellness, prevention, and disease management. Fitbit Care’s business model is to fuse wearables, digital interventions, and health coaching through a smartphone app, with the goal of producing a personalized healthcare experience and, hopefully, better health results. And, with Fitbit’s recent purchase of Twine Health, a cloud-based collaborative care platform for chronic disease management, this add-on puts it in a head-to-head battle with CVS in the burgeoning remote healthcare market. “With Fitbit Care we are delivering a solution that empowers people to take control of their health, by providing the accountability, support, guidance and resources that remove some of the most difficult barriers to behavior change,” said Dr. John Moore, Fitbit Health Solutions’ Medical Director in the company’s announcement about the new plan. Despite the lucrativeness of the wearables market, Fitbit has its work cut out for it if it wants to capture the demographic that makes the most frequent visits to the doctor's office -- adults 65+. While nearly 87 percent of them visit their primary care physician at least every six months, only 4.4 percent of the folks in that demographic are activity tracker users. If all goes according to plan, patients will be able to have a personalized care plan that serves as the foundation for their own virtual “care team” of physicians, nurses, health coaches, family, and friends. Fitbit’s combination of devices and software will allow individuals to track activity, sleep, heart rate, and other metrics without interruption. If a user consents to it, their data will be shared in real-time with their care team so proactive decisions can be made earlier and quicker in the face of, say, the incubation of an illness. While it will take another sign-off, Fitbit Care users can also take part in private social groups within Fitbit’s social feed and guided workouts that provide anywhere, anytime training. 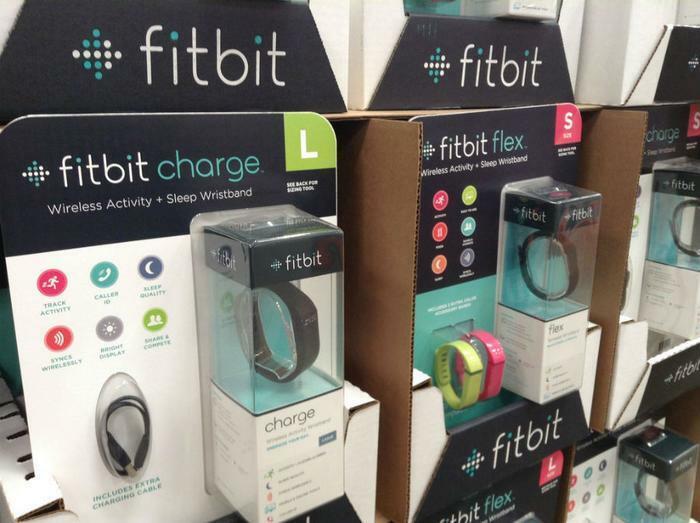 “With more ways to customize social communities and digital tools to support healthy behavior, enterprise customers can provide members and employees with even more motivation and encouragement to achieve their health goals,” Fitbit wrote. The third and final piece in Fitbit’s new initiative is health coaching. Using in-app messaging, phone calls, and even in-person conferences, coaches will work with participants to support a patient’s goals such as managing their weight, cutting back on smoking, even chronic conditions like diabetes or depression, as well as more complex conditions like congestive heart failure. Humana Inc. is the first to sign up for Fitbit Care, and quite the plum for Fitbit given the 5 million members Humana will give Fitbit access to.